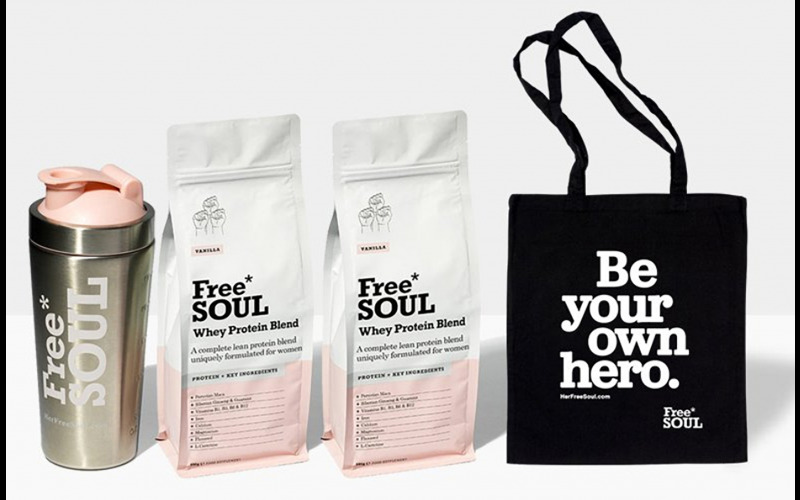 To aid the new year new you motivation, an up and coming female-focused wellbeing brand, Free Soul are giving away 10 of their Protein Starter Packs to help get you started on your January health kick. 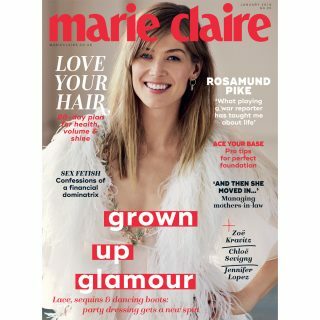 For more information on their products please search Free Soul online. The Free Soul Protein Starter Pack is available in both Whey and Vegan bases, where Pea and White Hemp form the vegan base. As well as providing an uncompromised protein source with a strong amino acid profile, they support female hormonal balance, bone density, energy and mood. Carefully sourced premium ingredients include Peruvian maca, for hormonal balance, guarana for metabolic function, and Siberian ginseng, a powerful adaptogen to help manage stress. Minerals such as iron, calcium and magnesium alongside B Vitamins help boost energy and promote healthy bones, skin, hair and nails. These proteins are uniquely formulated to help women find their optimal nutritional protein balance, whether as part of a fitness regime or healthy diet. As well as the proteins the lucky winners will receive a complementary Steel Shaker and Branded Tote Bag.